Here at RV Beagle we value good content for our readers. 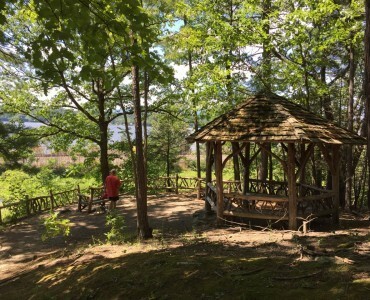 In that spirit we will often curate or excerpt content from top quality sources on the web. 4 Easy DIY Decor with Twigs and Branches! 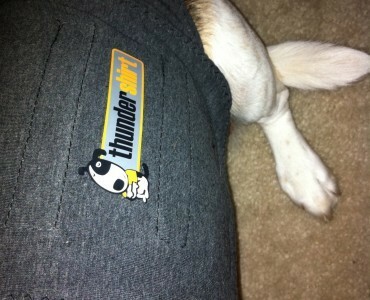 Thundershirt… A Great RV Necessity for Your Dog! A Must Music CD too! 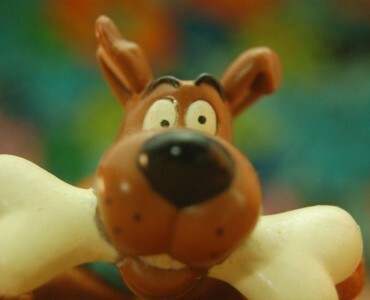 Go Ahead… Spoil your Furry Family Member! 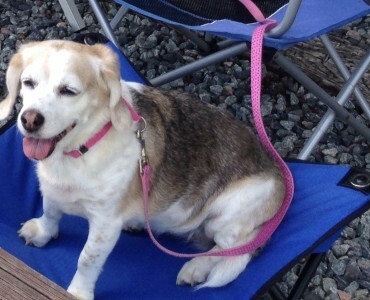 Beagle Approved Campsite Chair! 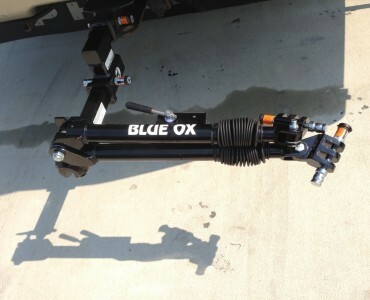 FREE BLUE OX TOW BAR! 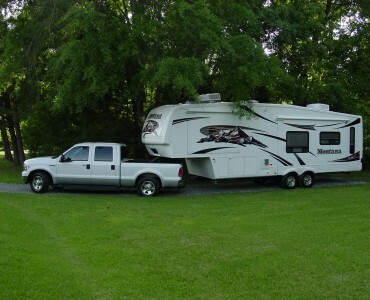 Copyright © 2019 RV Beagle. All Rights Reserved.